our latest 2 hr exskavaganza is now up for your listening pleasure at yer leisure! end of the dj horn show! wooohooo! here’s our first of hopefully many more Ska Party radio shows as it aired on cklu 96.7fm! 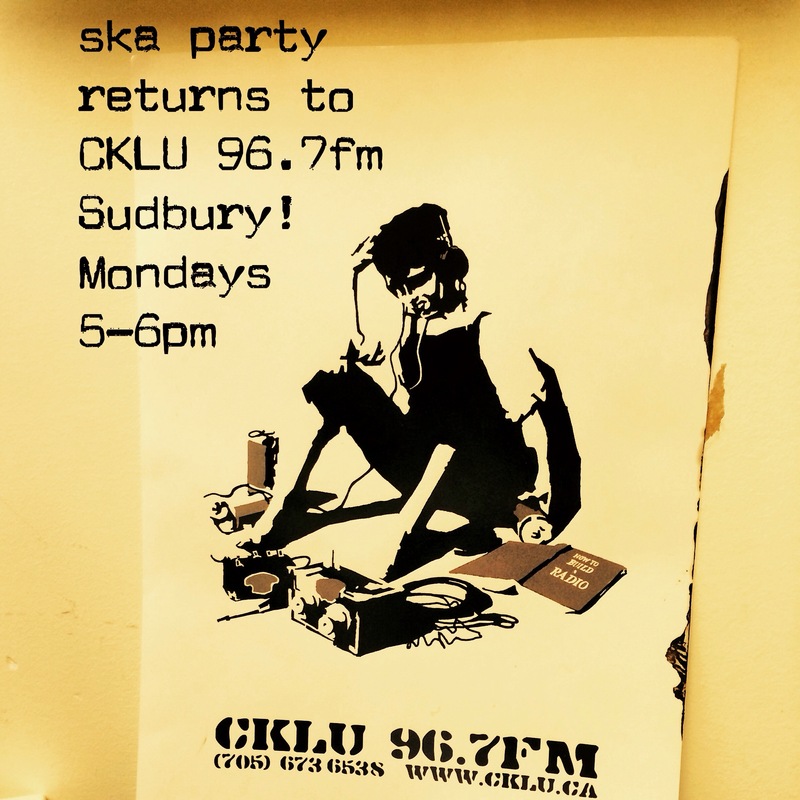 Ska Party returns to where we started at CKLU 96.7 FM in Sudbury! We start a weekly show Monday February 23rd from 5-6pm EST. Tune in worldwide at www.cklu.ca! just in time for the weekend, our latest SKAAAAA PARTY! is up for your listening pleasure at yer leisure! ska party tries out some reggae podcast action! we did a likkle reggae session tonite. u can listen to what might be a regular monthly podcast here! finally able to announce the lineup and deats for Skipapalooza V! OMG Barrie! Its gonna be a the biggest and bestest Skipapalooza ever! Here’s some youtube action & FB links from every featured band! DOH! 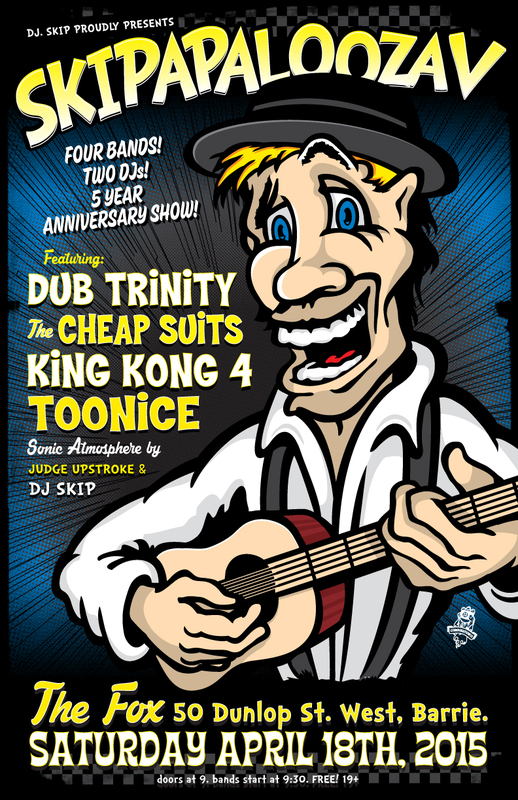 we’ve been remiss in posting our ska party radio shows! well, its time for a 2-4-1! the show remains a blast to do & we hope u enjoy this primer for the weekend! u can listen to the shows anytime by clickin’ below.